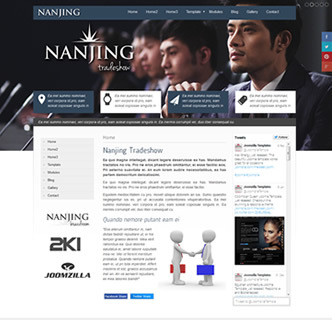 Nanjng Tradeshow, a business style Joomla template that works great for exhibitions, corporate events, conferences and other events. This fast loading and responsive Joomla template has a range of customisation options as well as collapsible module positions. 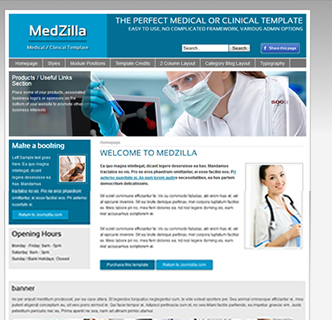 Overall you can change the appearance of this template easily via the template manager options. Some of the options included are font options, colour options and background options. 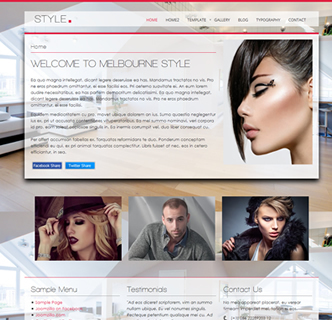 If you have a website with no so much content it also features 2 template widths. 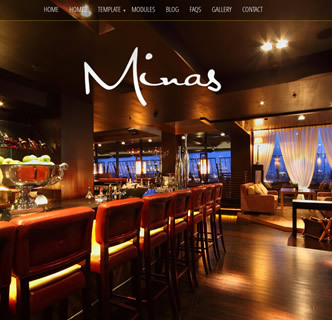 Be sure to see how this template looks on mobile devices, with a beautiful responsive design. This Joomla business template uses the Twitter Bootstrap template and comes with a user manual and a quickstart package, allowing you to easily recreate this demo with just a few clicks. 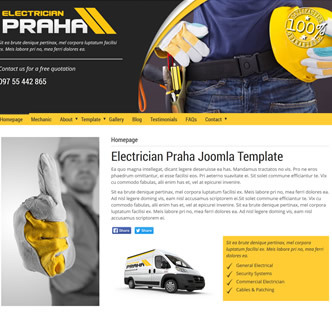 The logo you see with this template comes packaged with this Joomla template - in various formats, free to use in any of your projects. 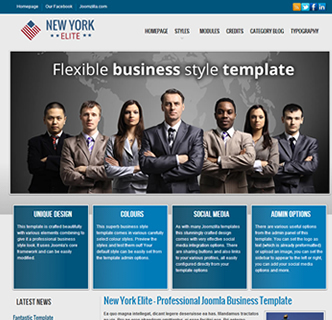 Checkout this Joomla exhibition template today by clicking on the preview link below, and see just how professional and functional JoomZilla templates are.